The Chaplaincy Of Full Gospel Churches (CFGC) Is A Full Gospel, Spirit-filled Ministry Based In the Dallas/Ft. Worth, Texas area. Members of the National Conference of Ministry to the Armed Forces, Endorsers Conference for Veterans Affairs Chaplaincy, Chaplain Alliance for Religious Liberty and the Evangelical Chaplains Commission. To provide U.S. Constitutional endorsement coverage for qualified independent Full Gospel clergy who are led to serve as chaplains and certified ministers in military and specialized settings beyond the local church. To offer spiritual and professional support and guidance to CFGC endorsees as well as those seeking credentials. 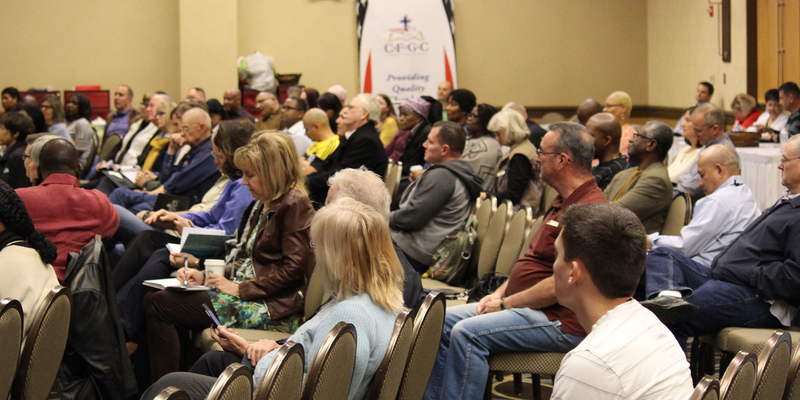 To expand the base of Full Gospel chaplaincy and other pastoral care opportunities by inviting independent Full Gospel churches and fellowships of churches who are not represented by an endorsing agency to join the CFGC coalition. To better serve our chaplains and professional counselors by being an active endorser-participant of the various professional membership, educational and endorsing organizations for chaplaincy and pastoral care. To promote and encourage the development of chaplaincy and pastoral care, especially within the Full Gospel community. CFGC has more than a quarter century of experience endorsing Military and Civilian Chaplains for service to the nation. State and Federally recognized. Specifically: Meets the requirements of Public Law and provides ordination, (as required) and legal endorsement for clergy to serve the government at the federal, state, and municipal levels. 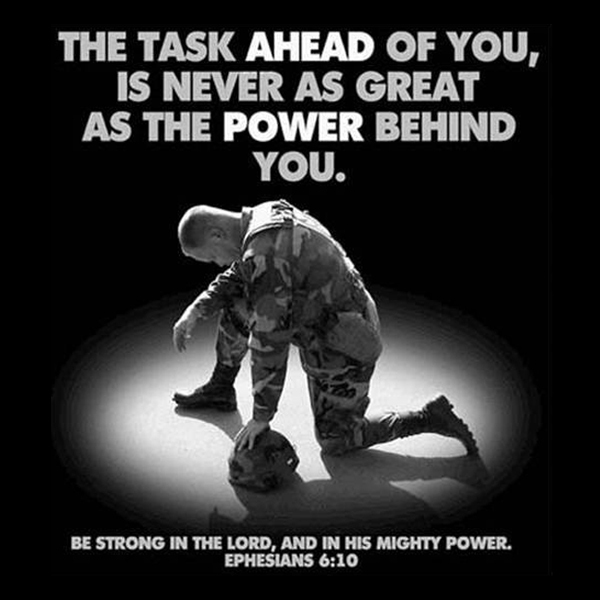 Approved and authorized by the Department of Defense to place Military Chaplains since 1984. Additionally, we are recognized by the Veterans Administration, Federal Bureau of Prisons and many other federal, state, municipal, and private institutions and agencies that employ chaplains to minister in a variety of specialized settings, to include: Correctional, Law Enforcement, Emergency Response (Fire and EMT), Healthcare, Education, Workplace, etc. CFGC represents 7.5 million Full Gospel, Spirit-filled believers attending more than 225 Full Gospel, Spirit-filled Fellowships or Associations and 1325 independent, non-affiliated Full Gospel, Spirit-filled churches. Numbering 15 million strong, this Full Gospel, Spirit-filled constituency ranks 4th in size among all denominations and faith groups in the nation.